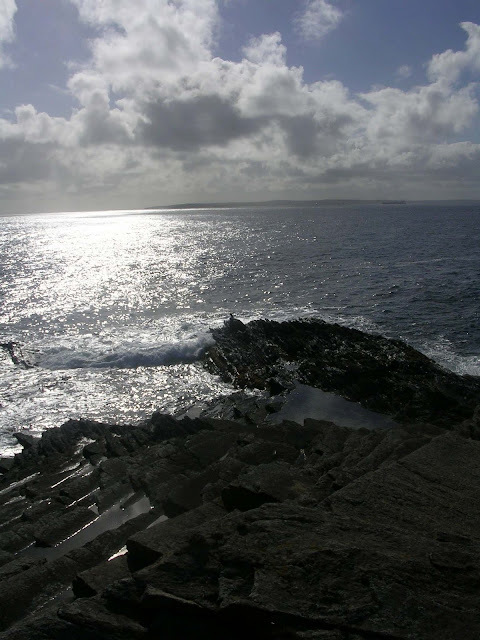 The images below were taken on South Ronaldsy in Orkney recently - hope they inspire you to join in and plant one of these beautiful crystals to the coastal waters near you. 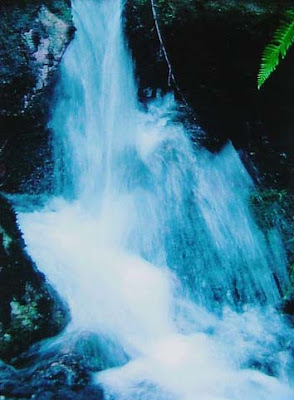 For further details go to the Pure Grace Hearts for Global Waters page. There will be an additional Crystal Earth Meditation through midday today, in light of the recent events in Indonesia. In addition crystal work is being done in connection with the Biodiversity summit in Japan which ends today. For further details of how you can personally help please visit the Avaaz link. This meditation will use malachite, rose quartz and celestite around a Pure Grace Heart. Please use the image below as a positive focus. 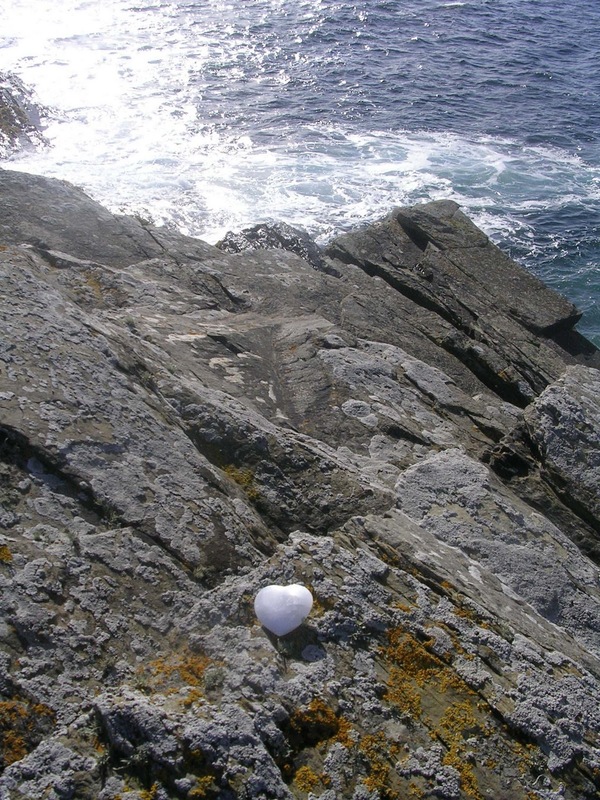 If you are new to these meditations please visit the Crystal Earthworks link and go to the meditation page for further details of how to connect in where ever you are across the Globe. A big thank you to all those of you out there continuing to plant crystals and send in records. Lots of aura planting has been taking place in Northern Scotland, London and other work is planned this week for Glastonbury. Further crystals for planting are going out to Cairo shortly and a Pure Grace heart for Coastal Waters is being taken to Southern France. Please go to the Crystal Earthworks link and the Community Planting project page for further details of current Global Crystal Planting projects. 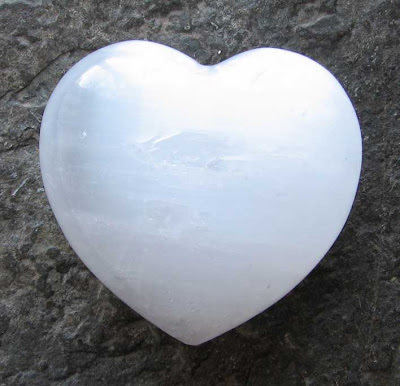 This meditation will use rose quartz and celestite in combination with a Pure Grace Heart. 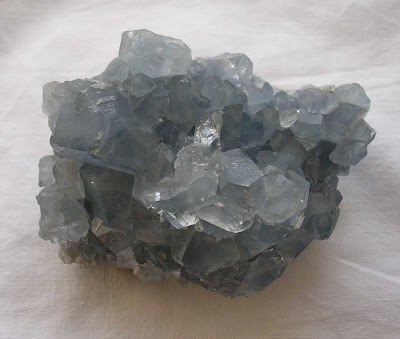 Please visualise the image of celestite below. To mark 1o.10.10 there will be a special meditation through 10am GMT on that day using a Pure Source Set. These sets combine Pure Grace selenite hearts with amethyst and aqua aura and are programed to bring the cleansing of planetary waters bringing healing, balance and flow to all. We hope you can join us on this special day, please use the image below or any positive image of the Earths waters as a focus. Thank you for your connection. 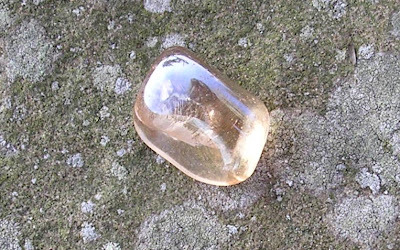 This meditation will use a rose quartz chunk, please use the image below as a positive focus.